tiga » and that lost and found. and that lost and found. happy birthday Aquariuses. time to make party. 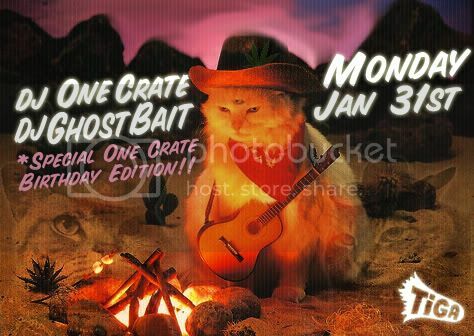 monday: DJ ONE CRATE and DJ GHOST BAIT. Ydrochóos! tuesday: LORD SMITHINGHAM. jazz and soul moods. wednesday: KM FIZZY! she’s got it. 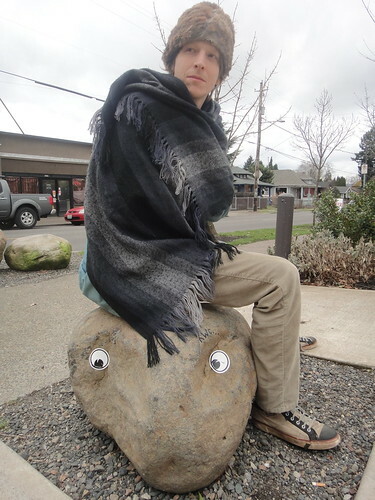 this shawl looks awfully familiar. i’ve seen it on you! who are you?